All eyes are on the Non-Farm Payroll announcement due out at the end of this week. The Non-Farm Payroll (NFP) is historically the largest market moving event on a trader’s calendar; NFP is released by the US Department of Labour each month and represents the number of people on the payroll of non-agricultural business. Market participants will be keeping a close eye on these numbers in order to gauge whether the Fed will start to consider a rate hike should the number have improved. This week also marks the end of the third quarter which could mean we may see some squaring and re-positioning going into October. Brent has been in a sideways range for most of September with price capped at $50.20 and $47. Right now, the best trading plays are at the edges of price structure. Any volatility and breaks out of the range may give some opportunities on retests of the broken levels. The S and P futures broke through September’s lows and looks like it is retesting that support level from the underside. There is an ABCD pattern in play which completes at 1835. EURUSD: Sellers at the highs? This could be a volatile week for the USD pairs in FX. EURUSD has been range bound for the last week; a stop run at the highs on any volatile moves and we could see some supply come into this market. 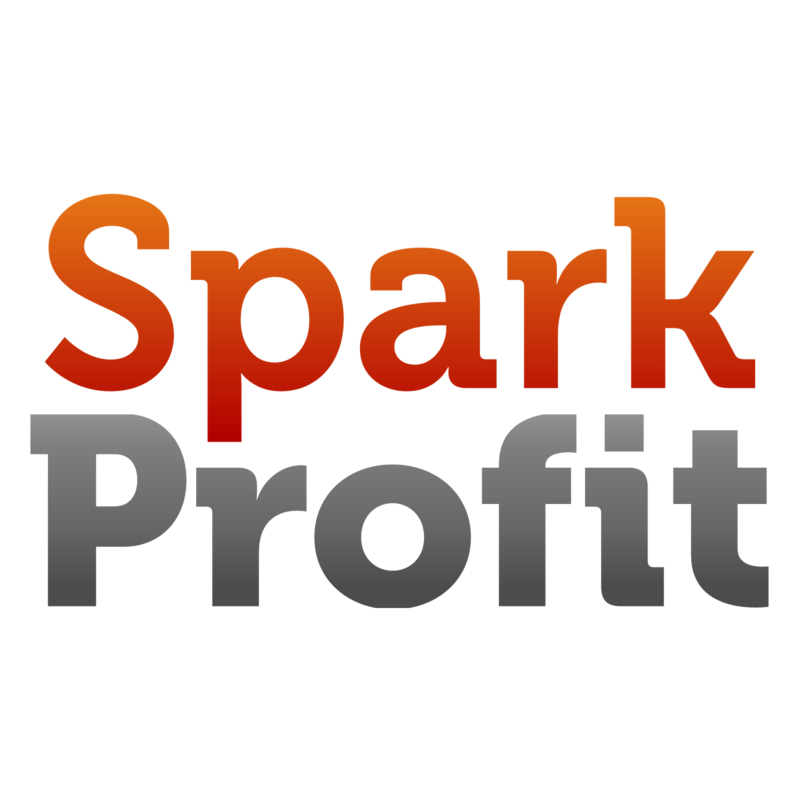 Whichever way you think these markets may go you can play them risk free with SparkProfit.